Breaking your iPad screen can be devastating. If the screen has some severe cracks, you may not be able to see clearly, and this means that the iPad has to be repaired. In some cases, breakage also causes the touch feature to malfunction, a problem that makes it impossible for you to use the device. Therefore, the only choice is to get the iPad repaired. However, before doing this, here are some few things that you need to know. If your iPad is still covered under the one-year warranty, you may be interested to know whether the repair is covered by the manufacturer. Apple iPad warranties cover defects that are as a result of a fault on the manufacturer’s end. Unfortunately, a broken screen is categorized under accidental damage, and it is not covered by the manufacturer’s warranty. You bear full responsibility for the damage. However, if you have other problems such as battery issues, you can have them fixed by the manufacturer as long as the one year hasn’t elapsed. Can You Replace the Screen Yourself? In a bid to save money, many people attempt to replace iPad screens on their own. You buy a repair kit online and follow tutorials on YouTube. While this may seem like a great idea, it isn’t. 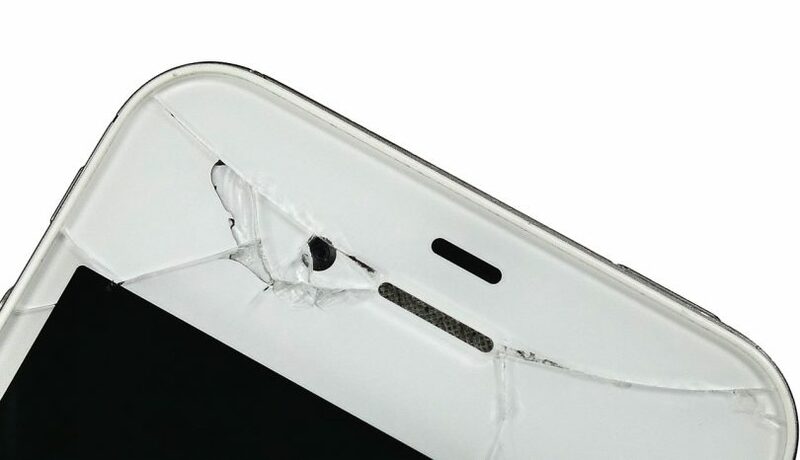 Replacing a screen is a complex process, and you may end up causing more harm to the device. Consider seeking Apple repair services so that a professional can fix the screen for you and make sure that everything is working properly after the replacement. As you consider replacing your iPad screen, you will come across OEM and aftermarket parts. OEM refers to parts that are made specifically for the original product. Aftermarket parts are made by a different manufacturer, but they can be used in place of the original ones. For example, you can get an OEM replacement screen at Apple stores. Aftermarket screens are available on the market, and there are various brands that are priced differently. OEM replacement screens can be extremely costly, especially if you get them installed at Apple stores. On the other hand, you can find aftermarket screens at most repair stores, and they are cheaper. Determine whether you are ready to spend several hundred dollars on an OEM screen or you would rather go for the aftermarket one which will be of good quality but with a lower price tag. Have these things in mind as you consider replacing your iPad screen. Also, remember to find reputable Apple repair services. Work with a service that offers high-quality replacement screens at affordable prices if you are unable to get the services from the authorized Apple repair stores.